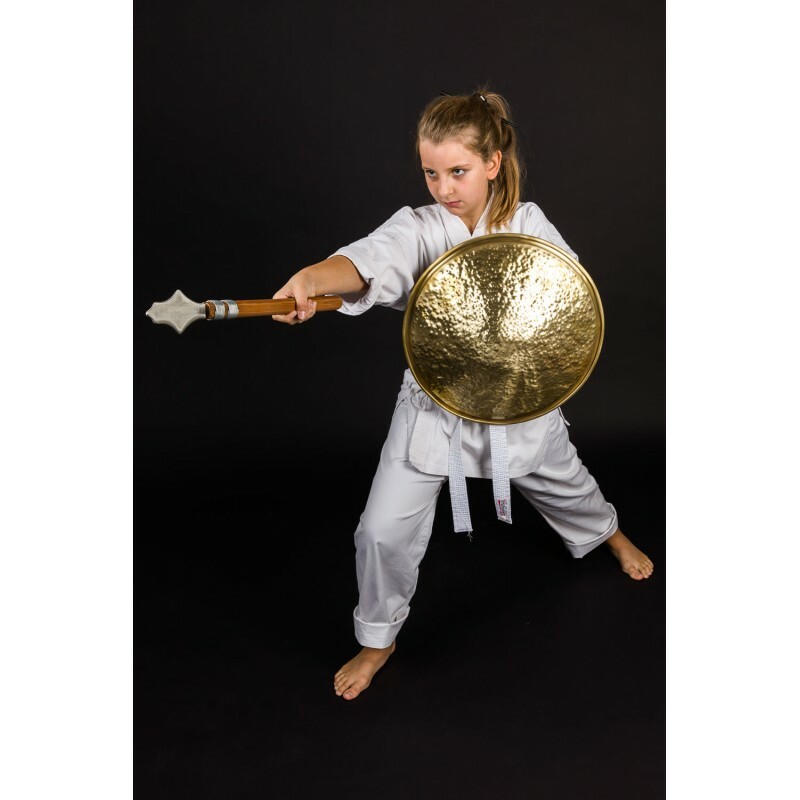 Dreametal Kobudo Tinbe is made of natural bronze which is a hard metal to resist hits with no paint or other coating to avoid chipping, flaking or cracking by hits. 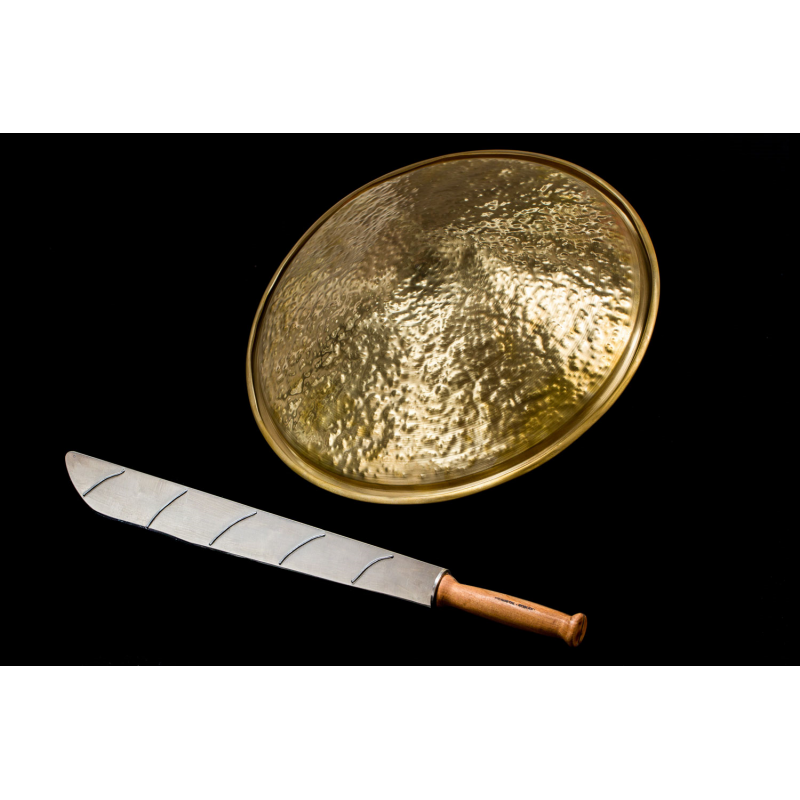 TINBE can be hammered forged or smooth and it is produced with two different kinds of handles to be chosen by buyer. 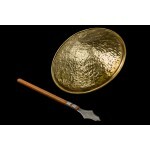 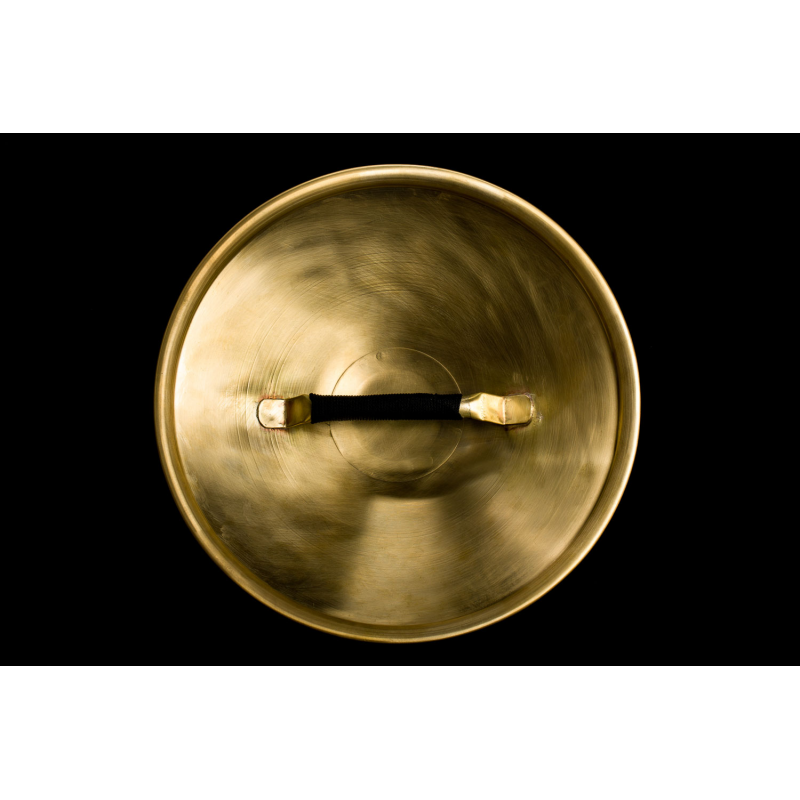 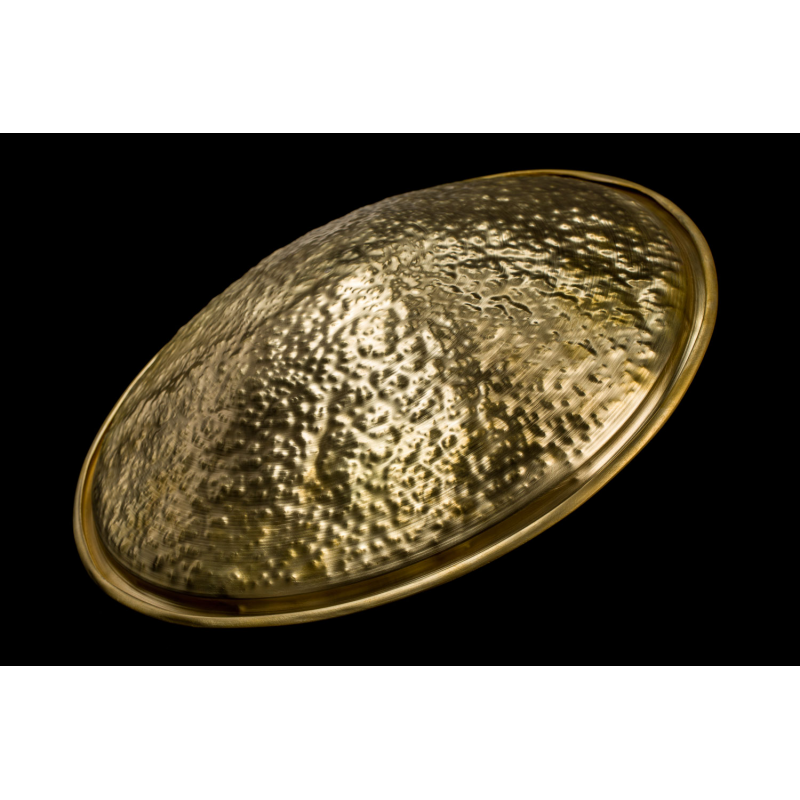 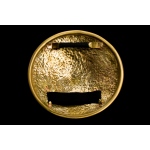 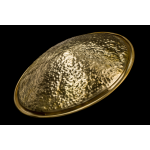 TINBE (Shield)TINBE is made of natural bronze which is a hard metal to resist hits with no paint or ..